What is a Birmingham Bar? 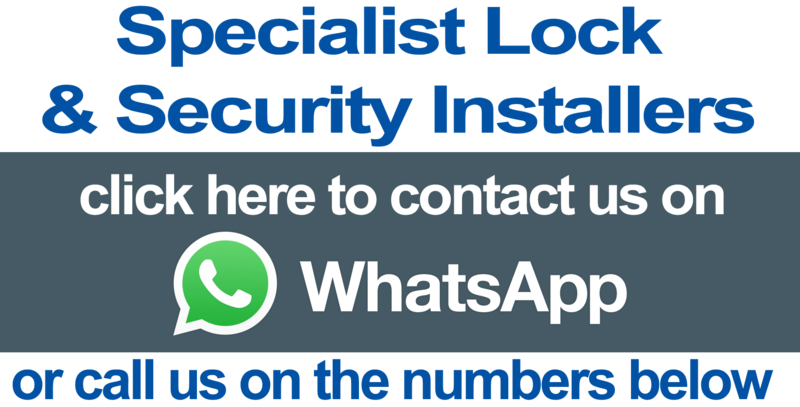 Many burglaries in the London area are simple 'kick in' attacks. Using brute force the burglar will simply kick at your door until the frame fails, splits or shatters. 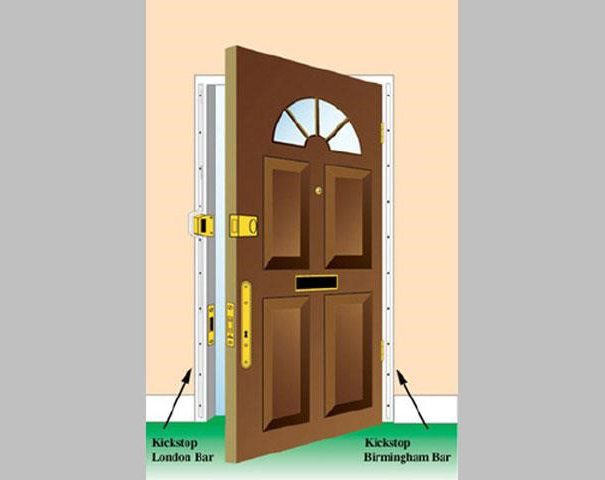 On the Lock side of the door frame, a London Bar is your best defence against door frame failure. However, the determined burglar, having failed to gain entry by concentrating on the lock side of the door, will turn his attention to the hinge side; which is equally, if not more, vulnerable. As such, the London Bar is best fitted in tandem with the Birmingham Bar. 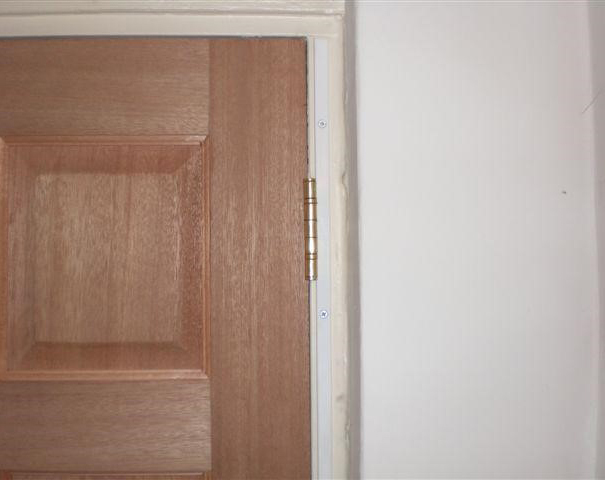 Having fully protected both sides of your door frame, continued forced attack often leads to failure of the door itself. For this reason we recommend the installation of at least one Kickstop Deadlock Reinforcer. 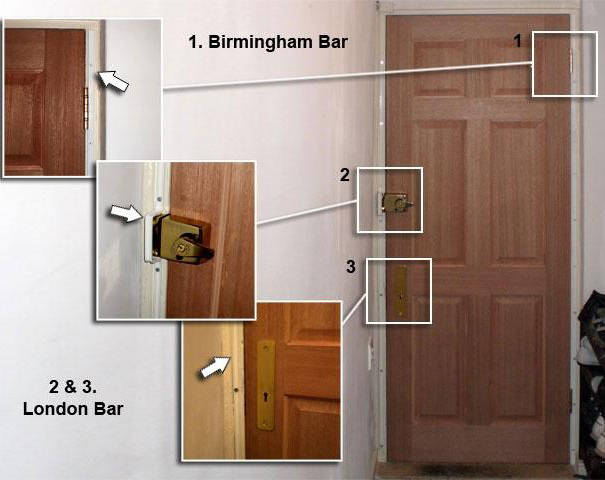 Our experienced london locksmiths have recently fitted this Birmingham Bar in Newham E13 and Edgware Road W2.